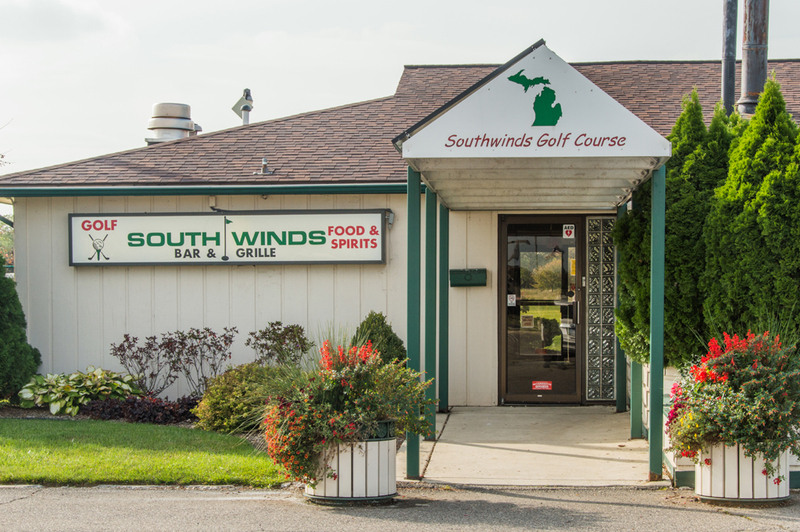 Fourteen miles southwest of Detroit’s city center is Southgate, Michigan, the self-described “Heart” of Downriver. 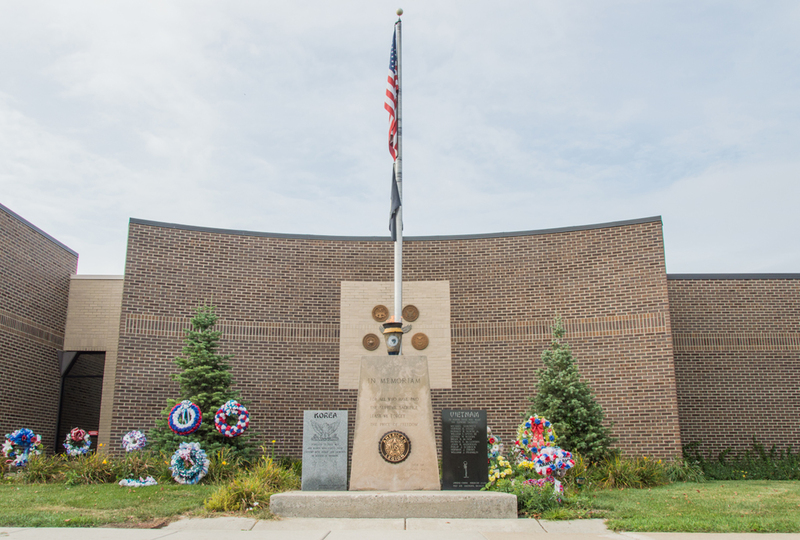 Southgate’s neighbors are Wyandotte, Allen Park, Taylor, Riverview, Trenton, Lincoln Park, and Brownstown Township; Southgate is also near I-75 and I-94. 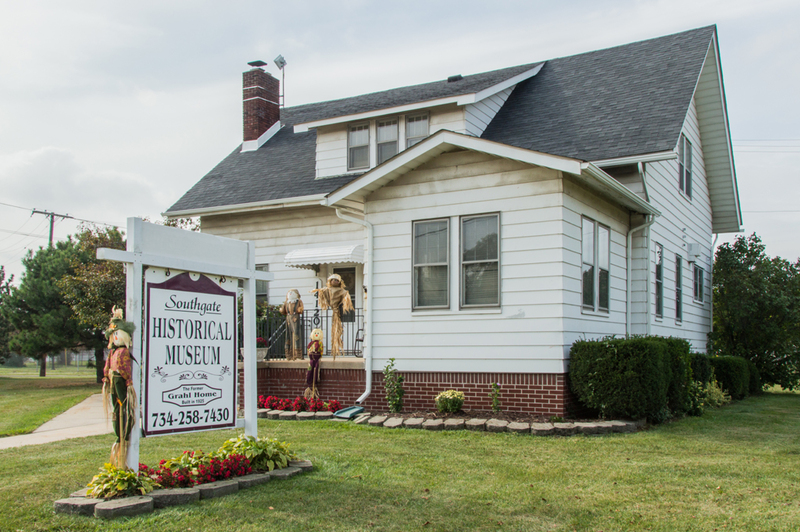 Southgate sprung, like most suburbs, from the post-World War II boom in migration out from Detroit’s city center and into leafier communities with larger homes. Many of the houses available in the community are wrapped in post-war charm; they’re primarily ranches with large picture windows, postage-stamp yards, and garages behind the houses themselves. Many come with three bedrooms, and either one of two bathrooms; houses typically run between1,000 and 1,500 square feet. The neighborhoods are walkable, friendly, and pleasant; children riding bikes mix with adults out for runs with their dogs. At about six square miles in size, Southgate is primarily residential and thus does not feature a great deal of major economic activity. The Michigan headquarters for Sonic Drive-In restaurants is in the city; Southgate, not coincidentally, is home to the first Sonic Drive-In in the state. Another fun food fact: Mallie’s Sports Grill & Bar once held the Guinness World Record for the world’s largest commercially available hamburger, at 185.8 pounds. 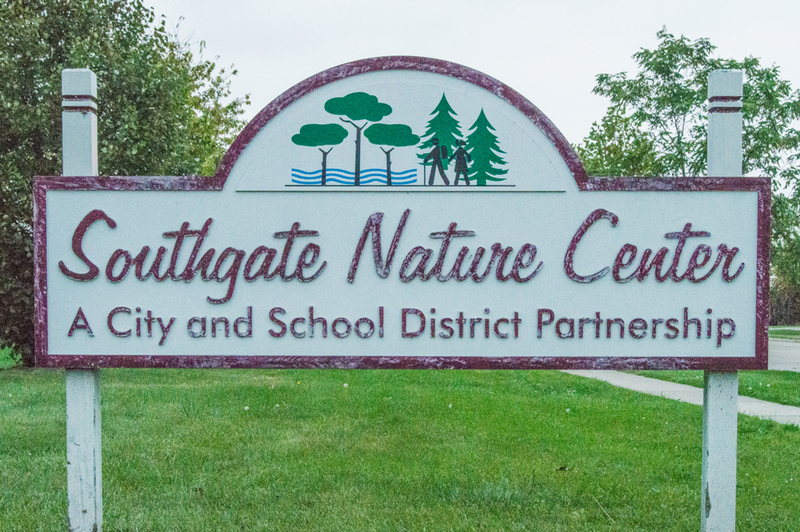 Families raising kids in Southgate will send them to one of the seven schools in the Southgate Community Schools system. The district has received the distinguished “Education Excellence Award” from the Michigan Association of School Boards, partially thanks to the innovative “Big Buddies Little Buddies” program, which pairs young high school men with elementary-aged boys who can benefit from a guiding hand. 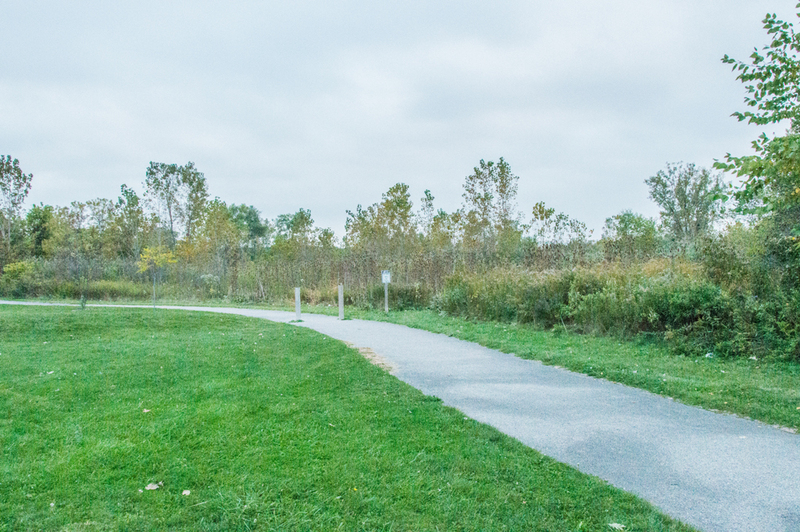 Recreation is important in Southgate. What started as a single park site of 36 acres in 1949 is now a park network double that size. 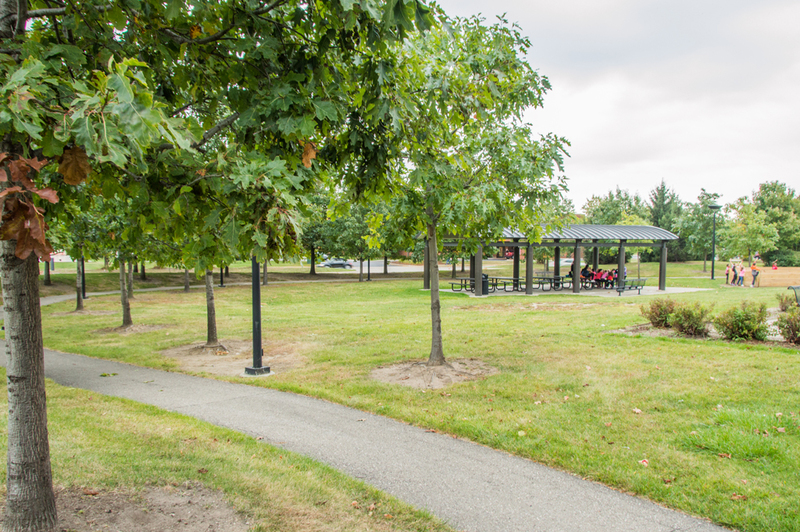 Nine neighborhood parks and two community parks provide visitors with playscapes, ballfields, basketball courts, and picnic shelters. 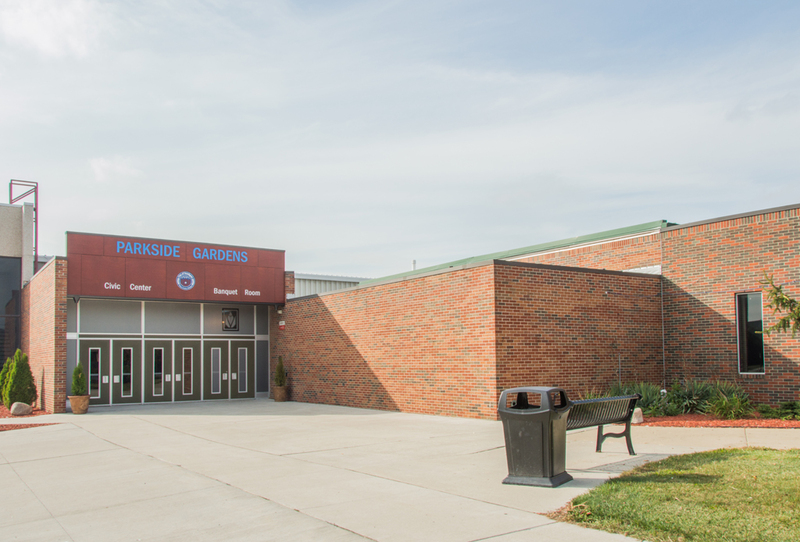 The Southgate Civic Center Arena has two ice rinks for skating and hockey, and there’s an 18-hole golf course within the city limits. 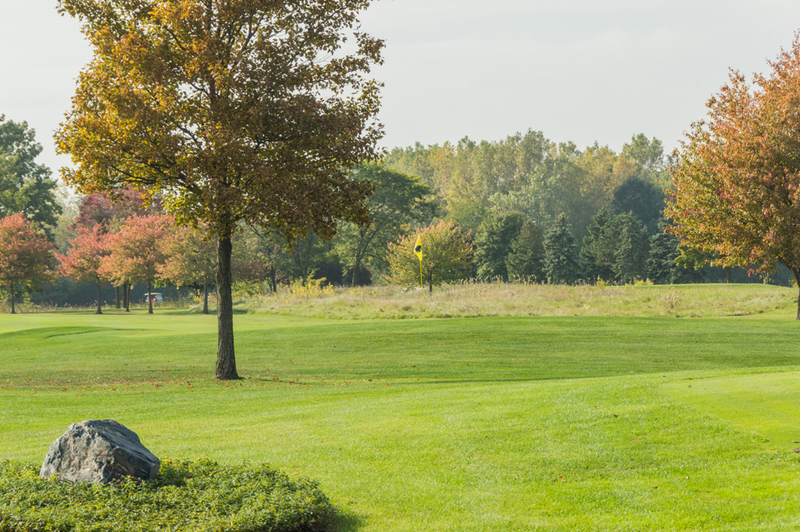 The city has expanded its recreational programming to include yoga and other fitness classes, youth soccer and baseball, and various outings for senior citizens. The Fun and Fitness Centre has a gym, indoor pool, and outdoor splash park for the kids. There are concerts at Homer Howard Park on various summer nights, and a carnival comes to town every year as part of the city’s Heritage Days festival. 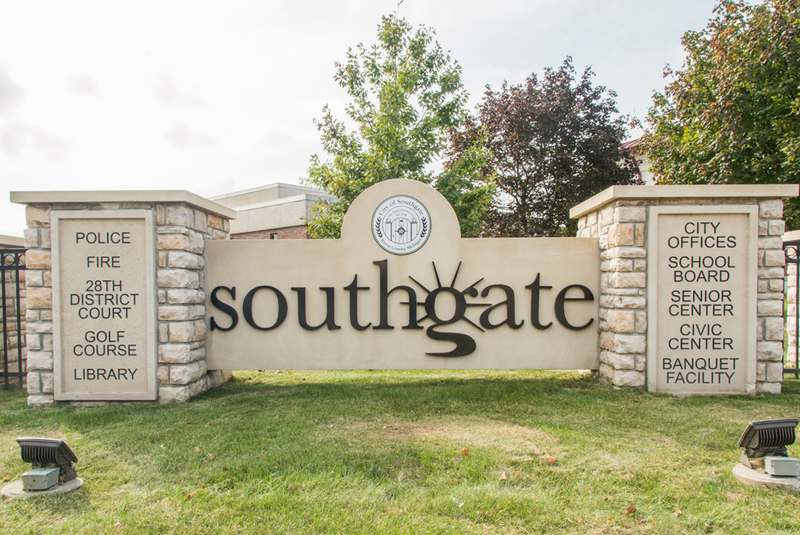 City officials state that Southgate “is a city where excellence is the standard and not the exception.” If you’d like to be part of excellence, consider Southgate.